February is in full swing! Apparently the groundhog saw his shadow a few days ago…oh well! Since it’s the first Saturday of the month, I’m joining Coco and Deborah for the Ultimate Coffee Date! 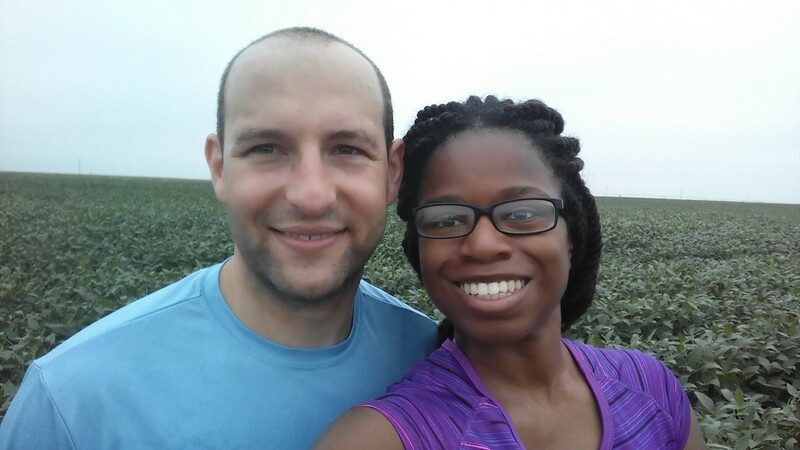 While this is a running blog, sometimes it’s refreshing to just talk about everyday life! Ultimate Coffee Date – Let’s Catch Up! If we were having coffee, I would tell you…that if you are a blogger, I’d love you to join in my new linkup, Tunes Tuesday! Steff, Kim, and I are really excited about it, but to be honest, it’s been pretty lonely so far! We appreciate everyone has joined us at this point, but it’s taking some time to gain traction. Every week we have a theme of the type of music we share. We want to see what people are listening to and get to know each other a little bit better! We would love for you to join us on any Tuesday to see how you like it! I can say it has really challenged me to be creative with how I share “new” music each week! If we were having coffee, I would tell you…that there are so many great shows on right now! We already have plenty of channels to choose from on cable, but now we also have Netflix which has added even more options. What shows are you enjoying lately? We’ve been watching Homeland, It’s Always Sunny, and The Mick together. I’m still obsessed with General Hospital and have surprisingly been enjoying most of the stories right now. If we were having coffee, I would tell you….that living with the kittens has been quite an adventure! They are such well-behaved kitties, though they do have a very mischievous side as well! It’s been great to have cats that are happy to see you when you come home, that love to lay in your lap. Whenever I have a tough day, it’s all turned around when I watch the Rocket jumping in a box or Rosie stealing a drink from my cup of water. We’ve been having a lot of fun! Rocket and Rosie…always up to something! If we were having coffee, I would tell you….that I bought an iMac and I’m LOVING it! I was really struggling to blog with my Samsung Chromebook for the past couple of years and the simplest tasks always took me so much time because my laptop was sooo slow! It was REALLY stressful. Now that I have the iMac, it’s amazing me to see how much I can get done in a few minutes’ time. And my home office has really come together and feels like a real workspace! I’m still getting adjusted in some minor ways but overall I’m so happy! With blogging, productivity is everything! If we were having coffee, I would tell you….Bret and I are approaching our 5 year anniversary! It’s hard to believe that so much time has passed but I’m so grateful for what we have built together. I’m a lucky gal. While our anniversary is coming up in a couple of weeks, we’re going on vacation in New Orleans in March! We’ve been there before but never together so I know we will have a lot of fun! If you know any great attractions, running trails, or to-die-for restaurants that you recommend, please let me know! What would you share with me over coffee?